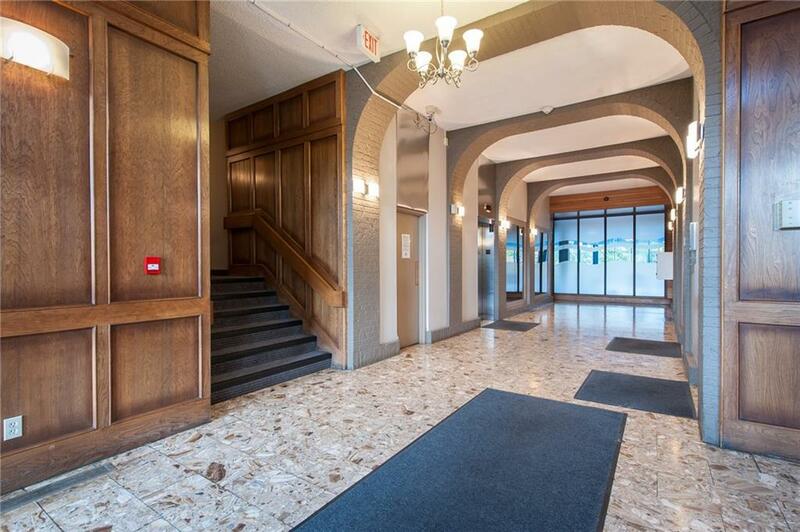 Welcome to this move-in ready, completely renovated Condo. 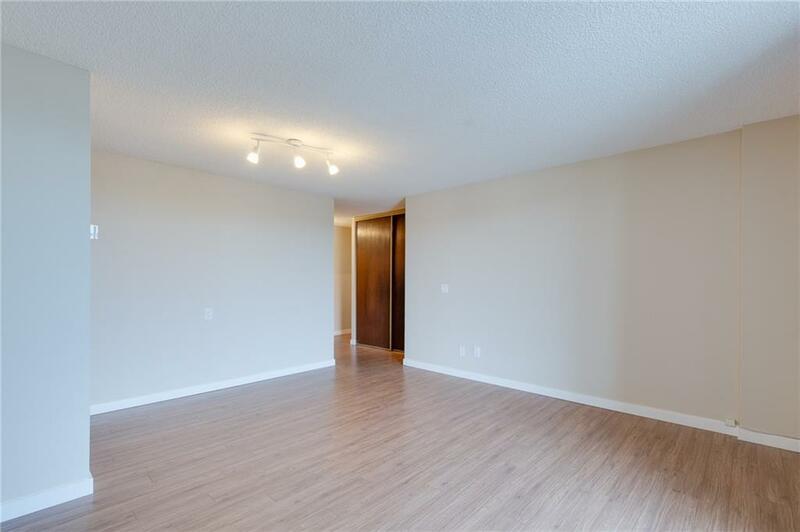 680 Square Feet, 2 Bedrooms, 1 Bathroom, corner unit with views to the Northwest and Southeast side of the City from the fifth floor. 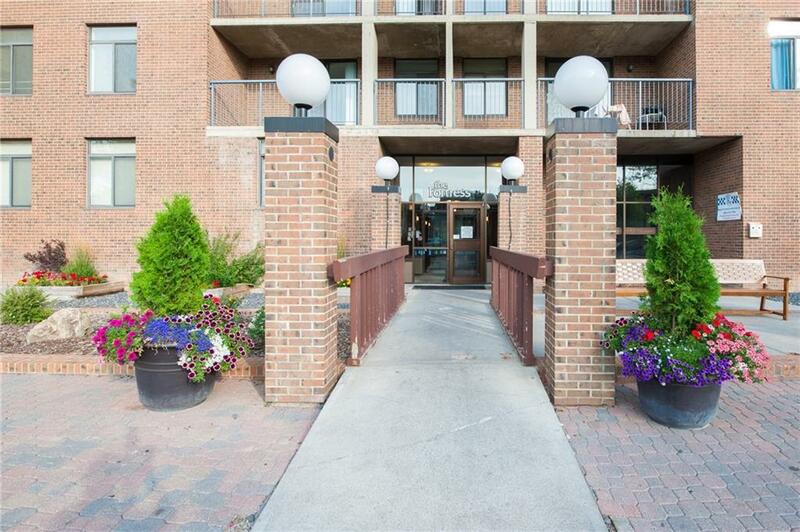 Balcony, In-suite storage plus amenities: Swimming Pool, Fitness room, Tennis court, Lounge-Meeting-Party room, Bike Storage, Parking (stall 286). The complex renovated windows and patio doors 2 years ago. Owner renovated Kitchen, bathroom, complete new flooring, new paint and window covering. Pride of ownership is evident. 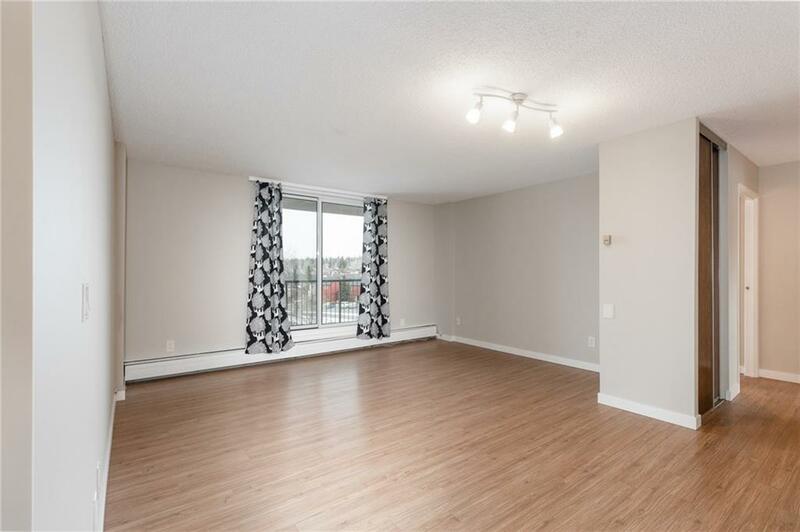 Public Transportation and LRT nearby, Shopping Center, University of Calgary, SAIT, Foothills and Childrens Hospitals.